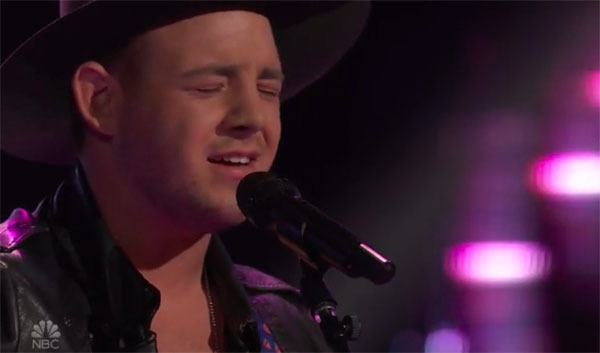 Kameron Marlowe sings his cover of “One Number Away” on The Voice Season 15 Blind Auditions on Monday, September 24, 2018. Kelly and Blake turned their chairs for Kameron, he picked Blake as his coach. What can you say about Kameron Marlowe’s performance? Share your comments and views on the discussion box below.